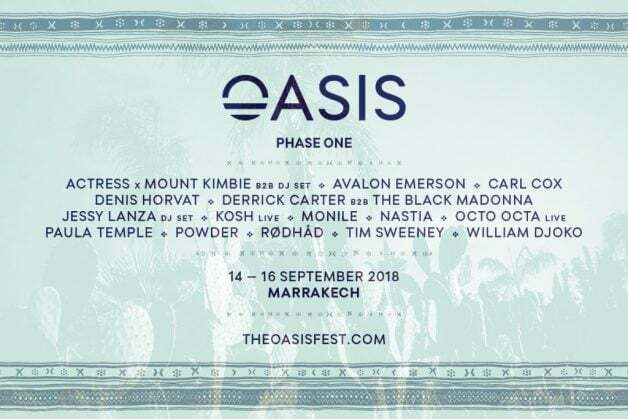 Morocco’s Oasis Festival returns in the shadow of the Morocco’s Atlas Mountains from 14 – 16 September. 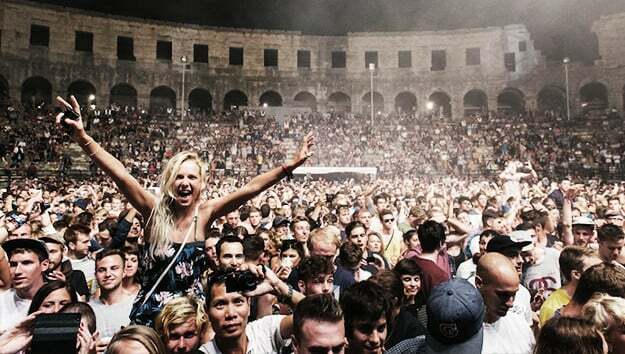 Four years in, Oasis Festival was the first event of its kind in Morocco, where ancient history marries with a futuristic soundtrack. This year, the atmospheric Desert Oasis and Arena stages will be complemented by a brand new stage and each will feature names just announced like a headline set from Carl Cox, as well as Actress x Mount Kimbie B2B DJ Set, Avalon Emerson, Derrick Carter B2B The Black Madonna, Jessy Lanza (DJ Set), Nastia, Octo Octa, Paula Temple, Rødhåd, Tim Sweeney and William Djoko. Oasis is a real escapist experience offering plenty of delights – from hookah pipes to speciality tea; mind cleansing yoga to traditional henna tattoos and lots more to come.